Heat oven to 375 degrees with oven rack in the middle. Spray a nonstick 10-cup Bundt pan with nonstick spray. Combine apples, sugar, and 1 teaspoon cinnamon in medium bowl. Combine flour, baking powder, remaining 1 teaspoon of cinnamon, and salt in another medium bowl. Beat butter in bowl of a heavy-duty mixer on Medium speed until creamy, scraping down sides of the bowl once or twice. Gradually add sugar and continue beating until light in color. Scrape down sides of bowl. Beat in eggs and vanilla. Reduce mixer speed to Low and add the flour mixture in three additions, alternating with two additions of milk. Scrape down bowl after each addition. Beat until smooth. By hand, stir in the apple mixture. Spoon the batter into a prepared pan, and spread evenly with metal spatula. Bake 45-60 minutes or until a toothpick comes out clean. The apples should be fork-tender. Cool on a wire cooling rack 15 minutes and remove from pan. NOW THE GLAZE! It’s so good. I could just eat this. Heat the brown sugar with ¼ cup butter in a small saucepan over medium heat. Bringing mixture to boil while stirring constantly. Reduce heat to low and cook until butter is absorbed, about 1 minute. Remove from heat and add whipping cream/milk and powdered sugar. Beat until smooth. Drizzle it over the cake and let it run over the side. Sprinkle with Pecans. I actually put the pecans IN the mixture, and it was excellent. I really recommend this book, the recipes are nice and detailed, which is great for someone like me, who has no training at all. I’m just trying to figure it out as I go along. Everyone in my family really loved this one, I think I’m going to put some pecans in the batter next time. I love pecans. This recipe looks so delicious! I will have to try it sometime, and I would like to look for that cookbook. 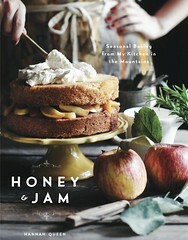 I like "real life" cookbooks with good instructions, and of course, great recipes! It was so nice to "meet" you! Wow! That looks delicious! 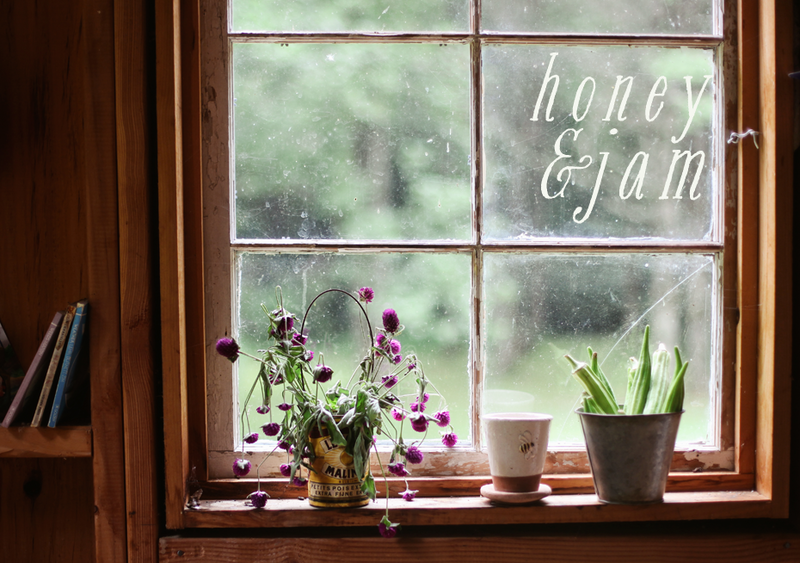 I found your blog through your comment on hannahleephotography. I love your photos and recipes! Keep going! Oh wow. I could just eat that glaze like icecream in a bowl! oh my goodness, that looks fabulous, not only in and of itself, but also because that is an amazing photo! Yum! That looks wonderful! And I'm all over that glaze! Great photo! That looks awesome. Apples make me so happy, especially when they are baked in to sweet goods. Just wanted to say hello and thank you for the GREAT recipe! My daughter made it and it was wonderful! We posted the recipe on our blog! Thanks again for sharing! That was just beautiful. I am going for an online degree in cooking so that i can fulfill my long life dream about becoming a chef. 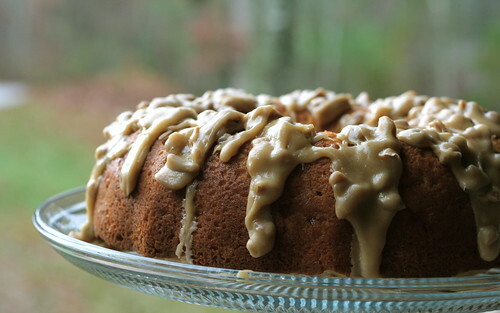 Thanks for sharing a recipe of apple praline coffee cake, its look really tasty.